Breastfeeding is the healthiest option for babies and mothers. Breastfeeding mothers need support from their community to be successful. Find local lactation consultants, specialized breastfeeding support, and resources to help you to successfully breastfeed. 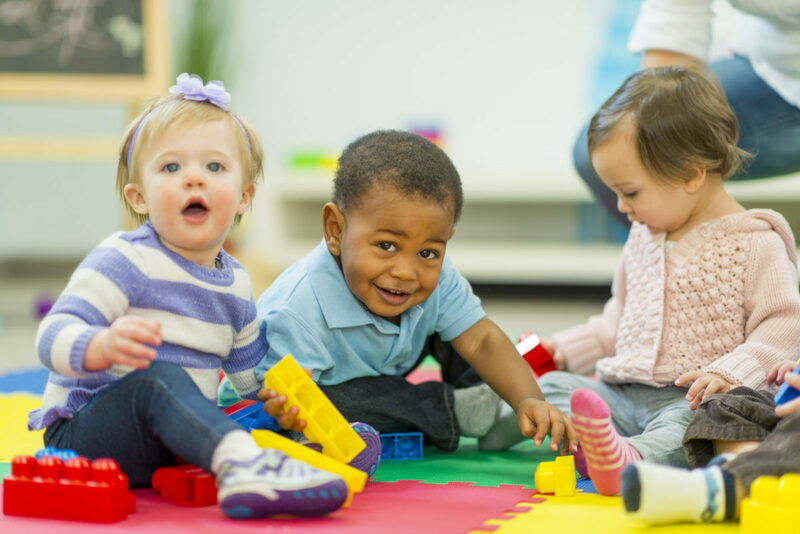 Learn which Boulder County child care providers are certified breastfeeding friendly and find out what it takes to become a breastfeeding friendly certified child care provider. Become a breastfeeding friendly workplace and support breastfeeding mothers and their families. Family friendly policies are good for business. Resources for your patients and ideas to make your office more breastfeeding friendly. Learn how health care providers can build their breastfeeding management skills. 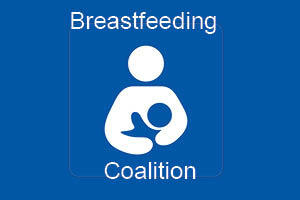 Get involved in ensuring that Boulder County is a breastfeeding friendly environment for all. Anyone who is interested in the promotion of breastfeeding is welcome.